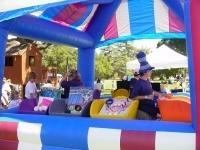 Try a new twist on the old style carnival games! 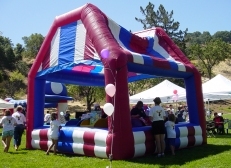 Includes 12 games and inflatable carnival tent. It's a Prime Time exclusive and the only one in the entire world!